Here at Never Say Never, we LOVE kids and we LOVE horses! Our caring and friendly staff will make sure that your child's experience here is nothing short of awesome!. We love what we do, and it shows~ whether its a first time pony ride, a uniquely fun pony party or a week at summer horse camp your child will never forget~ we put our heart in to making it special. 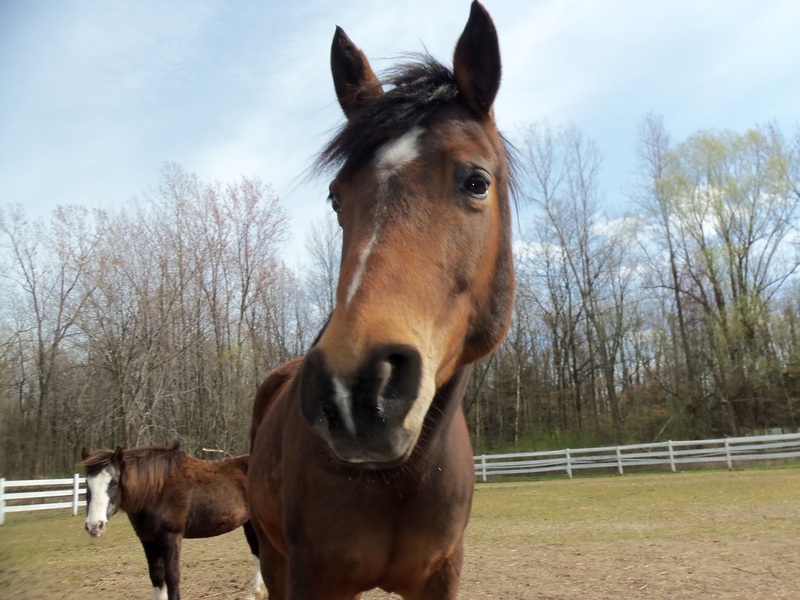 Never Say Never is a small farmette situated on 10 acres of trails, meadow and pasture in the heart of Webster, NY. We are home to some very special animals~ many of them rescued who now have a second chance at life and the opportunity to make many children happy. DID YOU KNOW...Never Say Never Stables is also home to Never Say Never Foundation, a 501c3 not-for-profit equine assisted program that provides life-enriching, horse related experiences to children and teens living with long term illness, special needs and/or other serious life challenges. Each one of our animals has a special story. Meet them here!